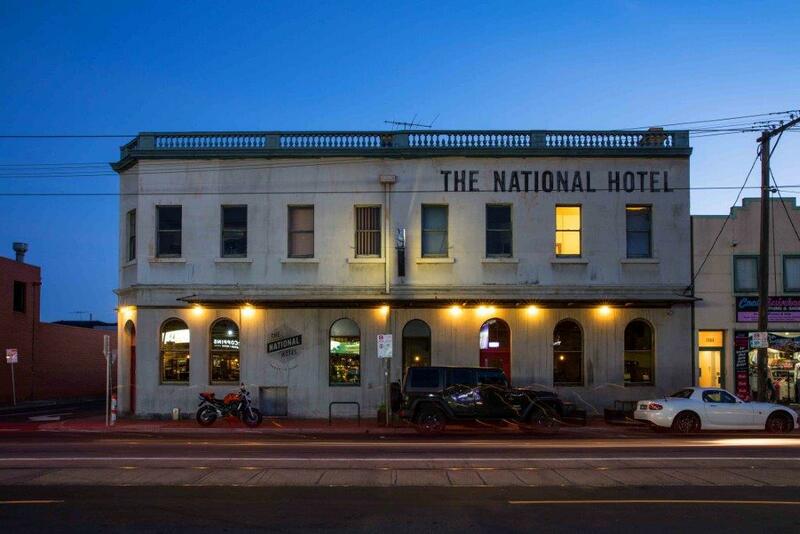 The National Hotel has become somewhat of an institution, setting the bar for gastropubs to follow suit. 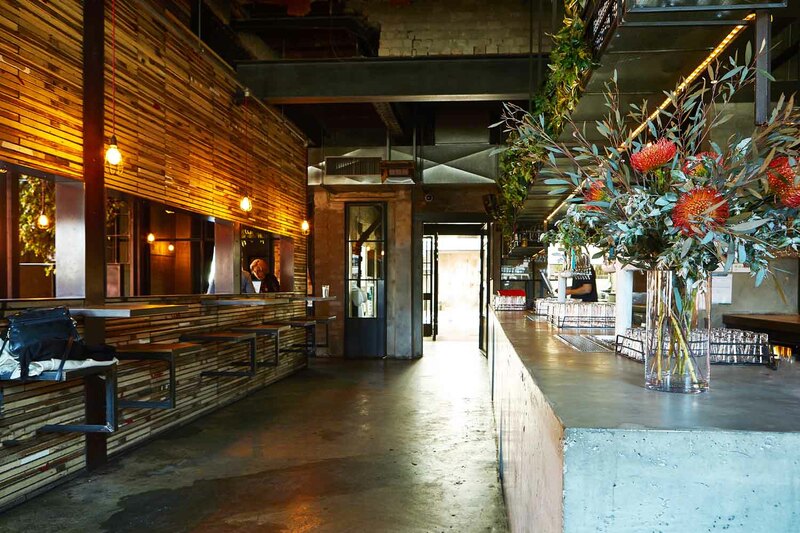 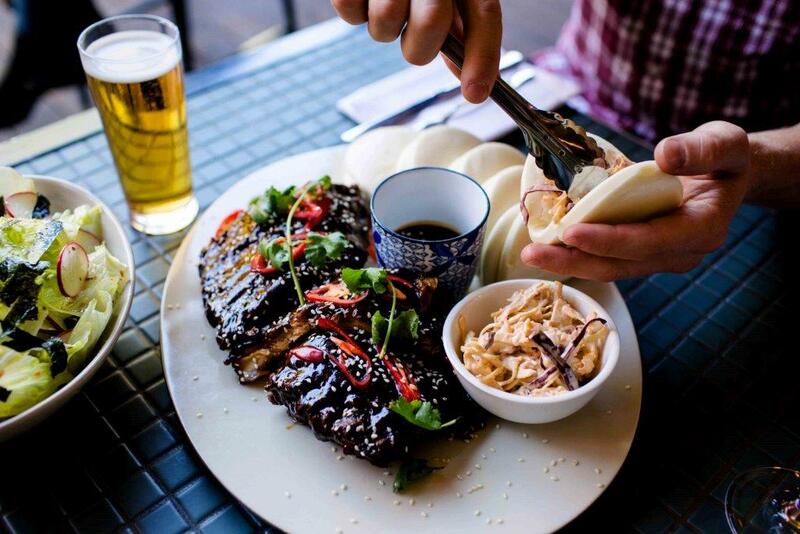 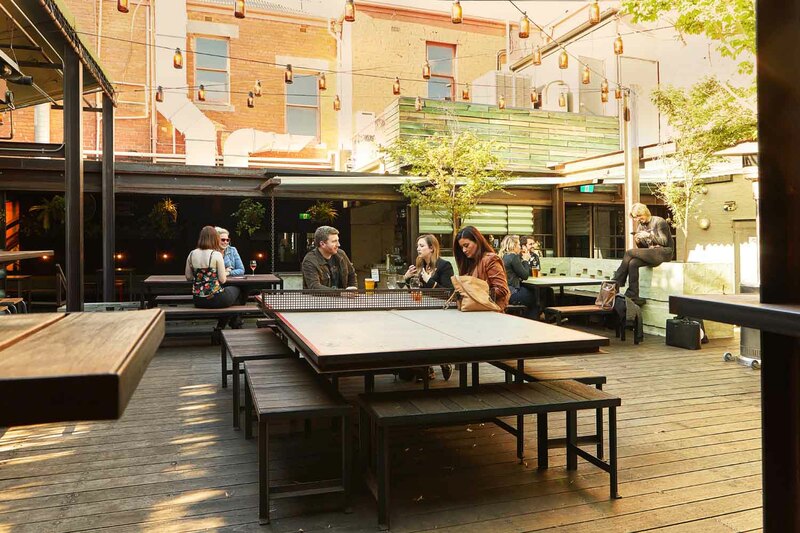 Located on Richmond’s bustling Victoria Street, The National is a place for locals and far-flung travellers to come together in a community-minded space, where the staff are always proud to serve and the atmosphere is heady with good vibes. 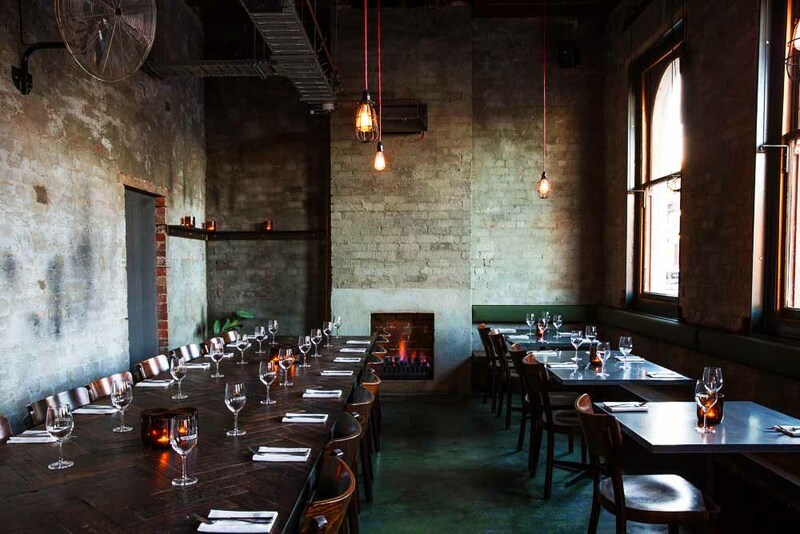 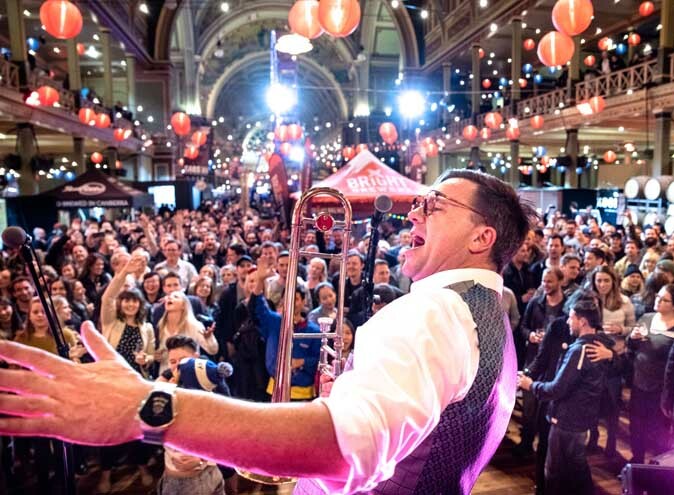 Having undergone a massive renovation in 2011, the 100 year old building was stripped down to its bones, revealing a stunning Victorian shell structure. 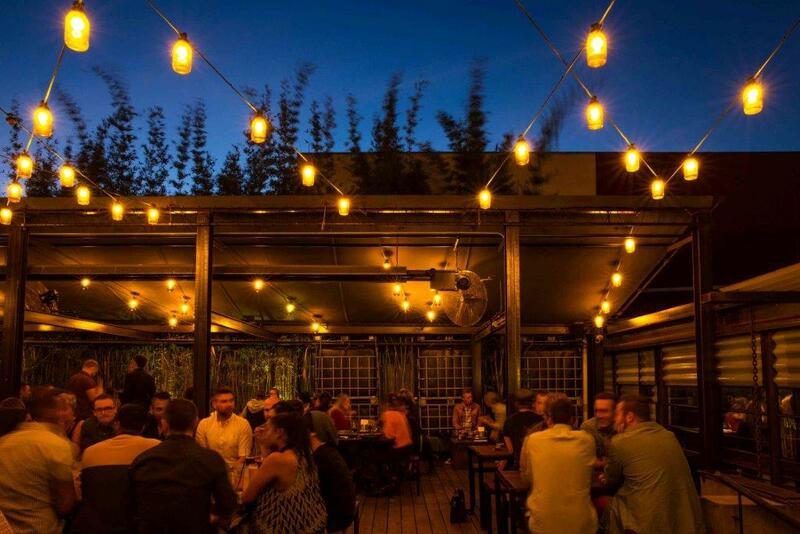 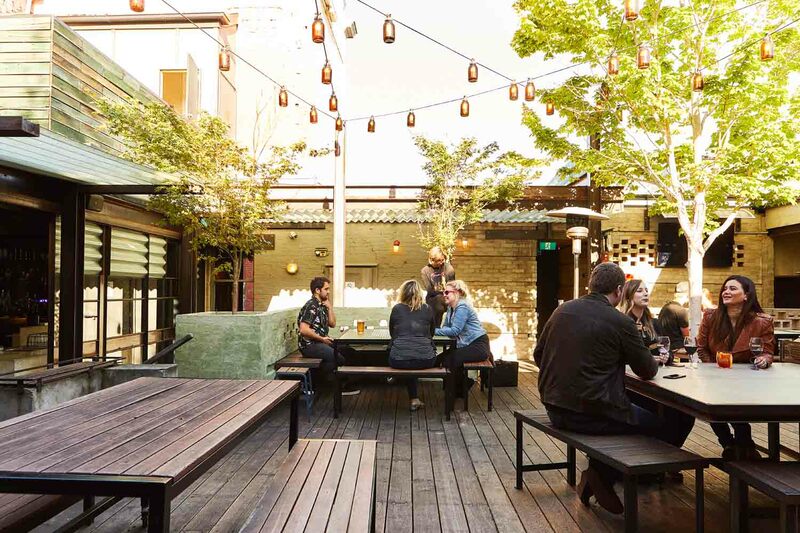 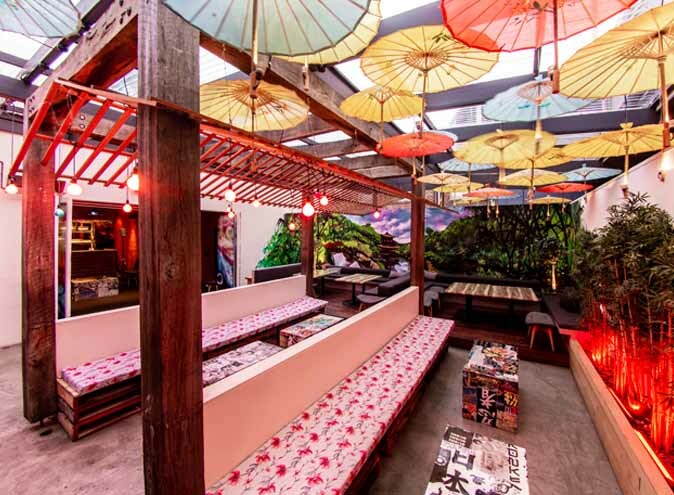 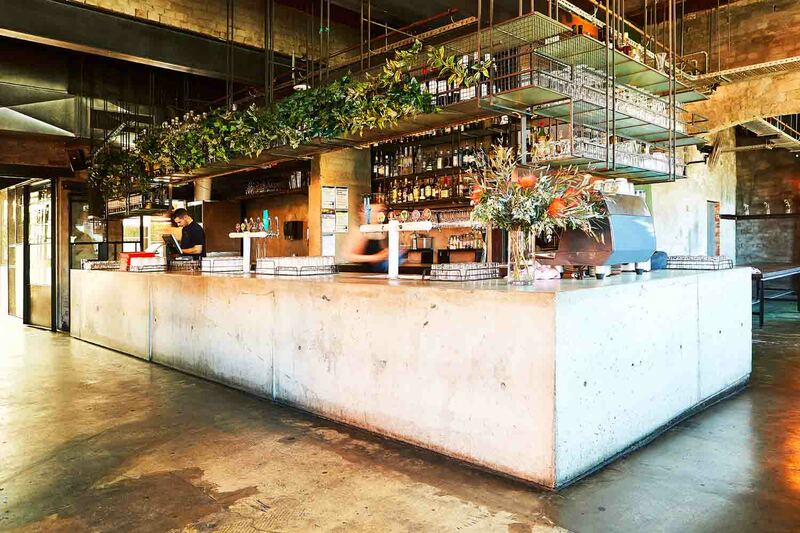 Internal workings were finessed with rich textures and colour palettes and the outdoor beer garden has become one of the most popular hotspots in the city. 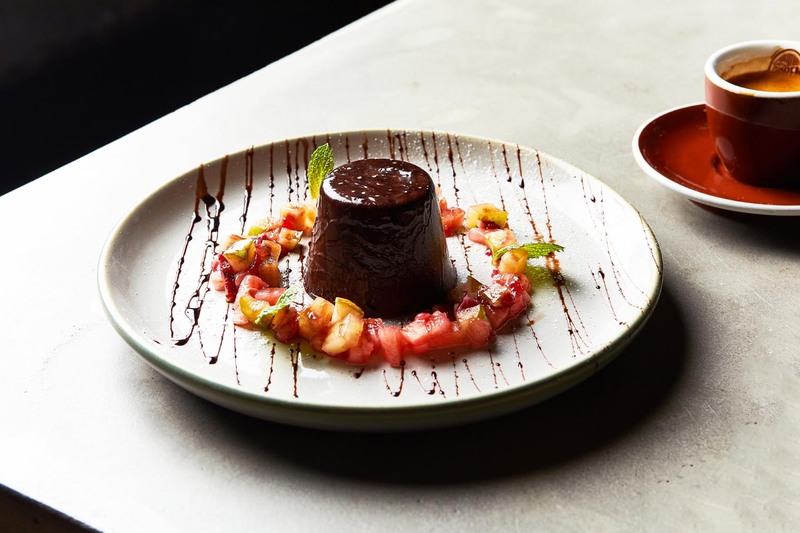 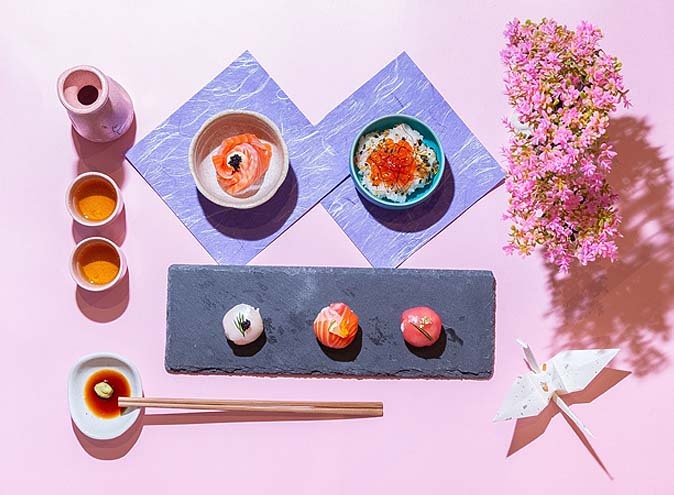 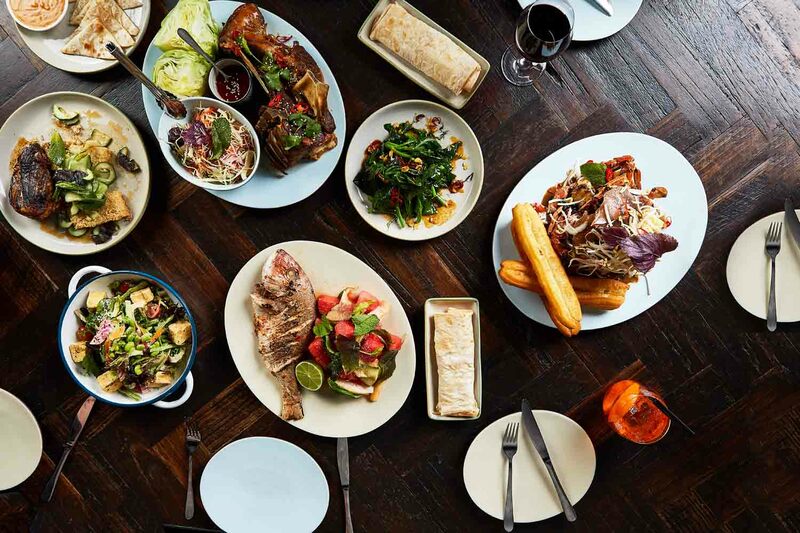 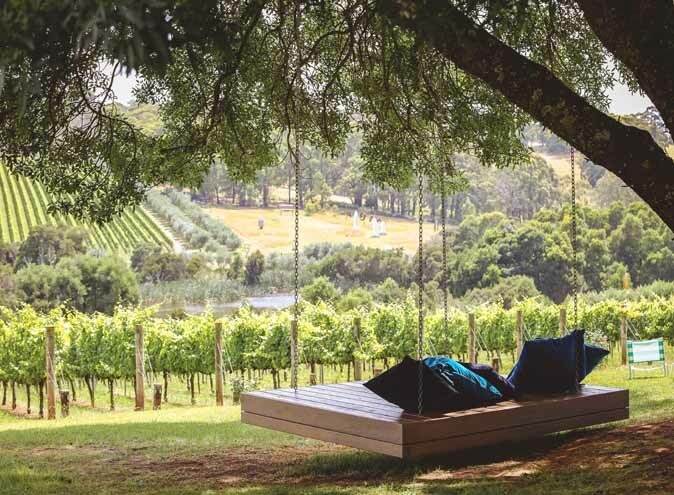 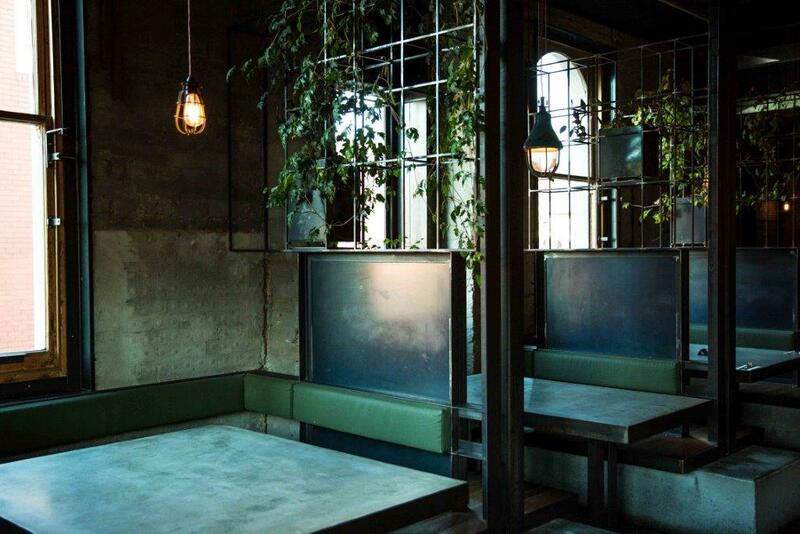 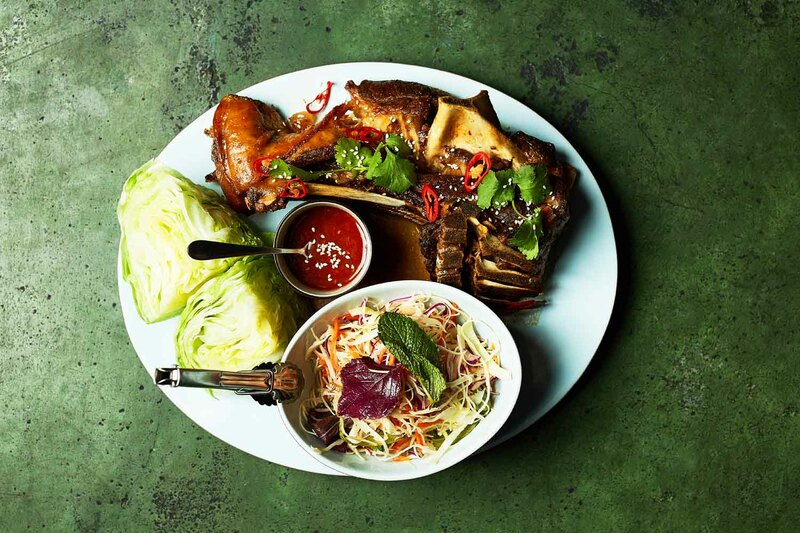 Offering five nooks and spaces for guests to relax and dine: the café, the booth seating, the opium den, the garden parlour and the courtyard/beer garden, each offers something different but revolves around a strong pan-Asian menu (which pays homage to their ‘Little Vietnam’ location). 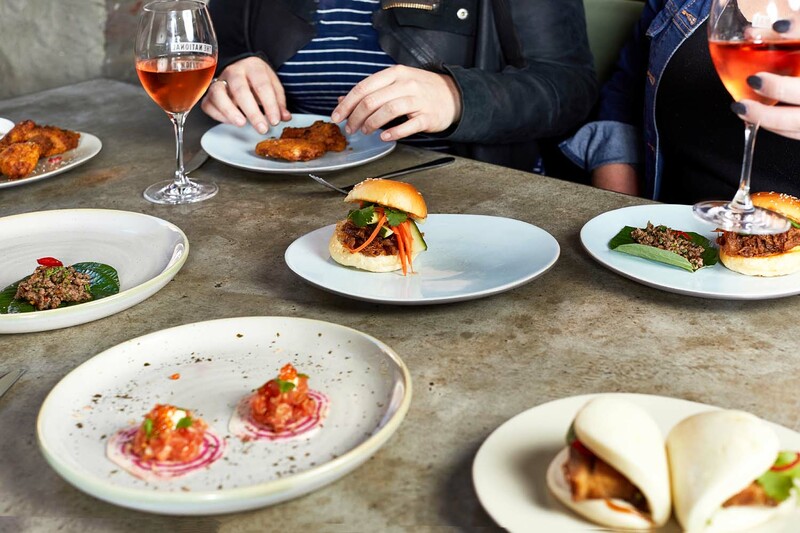 Both small and large share plates are available, as well as delicious bar snack for grazing, burgers (because it is a pub after all) and desserts. 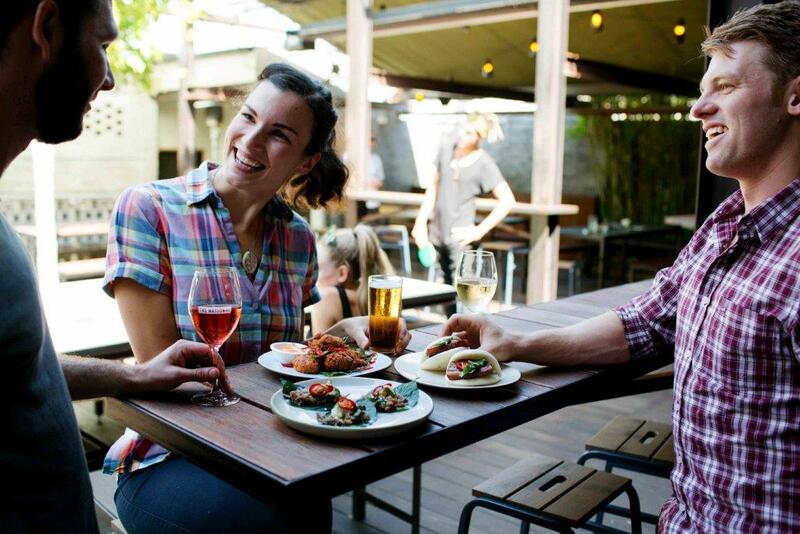 Whether you’re up for a post-work drink, a dinner date, or some nibbles and drinks in the beer garden with friends, let The National look after you because they’re sure to impress.